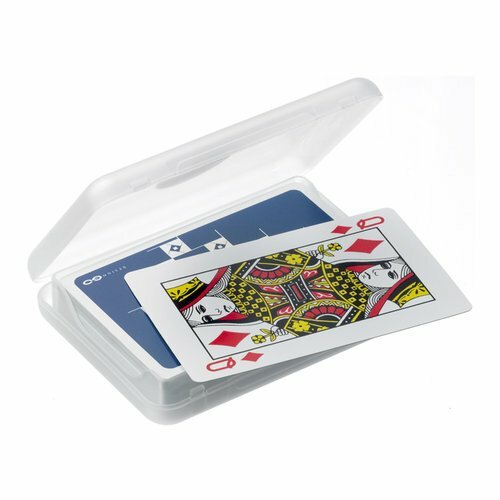 Not that we would recommend playing at the bottom of the pool, but our Travel Playing Cards are both tear and waterproof. 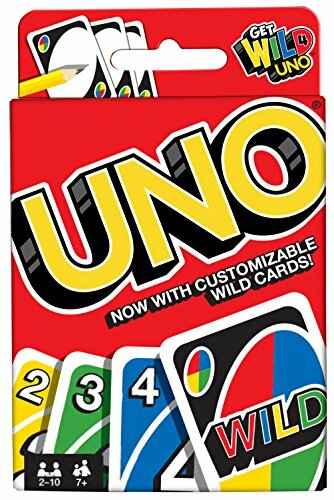 Ideal for your favourite card games around the pool. Not ideal for cheats who want to nip the corner of the Aces.